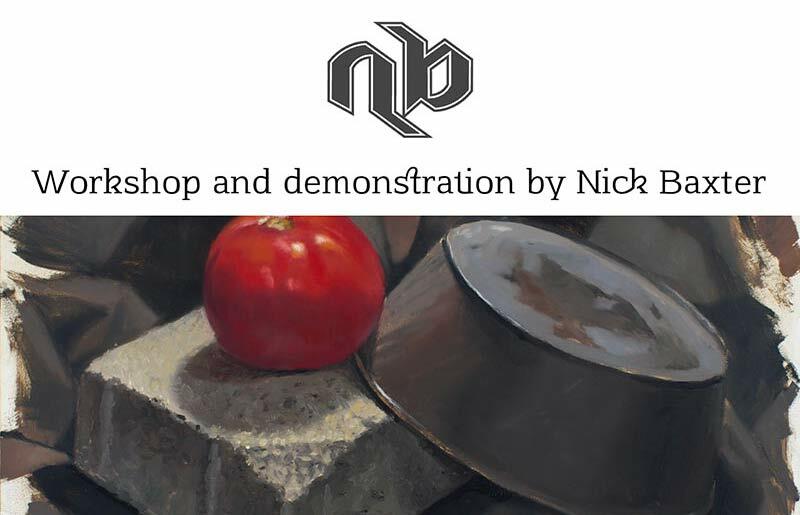 This class will start with the most basic and fundamental skills used in the observation and drawing of form, and then will progress through a completed alla-prima still-life painting. This direct painting technique will serve as an introduction to the more complex process of indirect painting and glazing techniques, which will be explained and demonstrated, but not performed by the students on their paintings during the class. 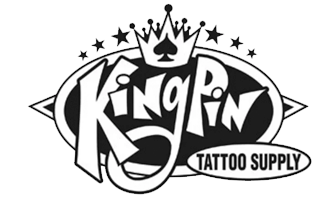 More so than perhaps any other artistic medium, tattooing puts us in pressure situations faced with a wide variety of artistic requests, requiring from us versatility and the ability to problem-solve efficiently across multiple artistic disciplines. Personal flair and stylization is highly prized in the tattoo world, and all such stylization starts with, and evolves from, how things actually appear in reality. Masters of unique style are in control of which attributes of reality to distort and why, which requires a solid foundation of classical artistic knowledge and skills that are often overlooked. Trying to troubleshoot artistic problems or weak spots in our personal skillset becomes difficult when foundational artistic skills have been overlooked, forgotten, or fallen out of practice. The skills taught in this workshop provide the structure that enables successful troubleshooting or identification of struggle areas regardless of preferred artistic style. 4 hour workshop. Approximately 2 hours of life drawing, followed by approximately 2 hours of life painting. oil colors (professional artist grade pigments only, not value brand or student grade): Titanium white, buff titanium, ultramarine blue, burnt umber, raw umber, cadmium yellow medium, yellow ochre, cadmium red light, cadmium red deep, burnt sienna, alizarin permanent, viridian green. All other colors optional. Any kind of cheaper standing easel will technically work (please check in with me about your planned setup and I can give feedback on suitability), but I’ve found that by far the least amount of inconvenience and hassle are Pochade Boxes that mount to camera tripods. To minimize struggle with inferior supplies and equipment, and therefore maximize learning opportunity, I strongly recommend investing in artist grade materials and a high quality easel.